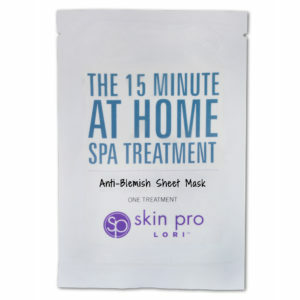 Lori Hulshof is a licensed esthetician based in Charlotte, NC. 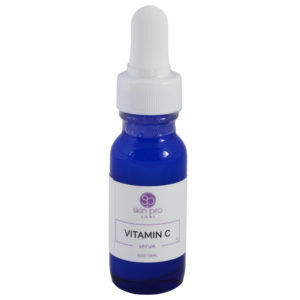 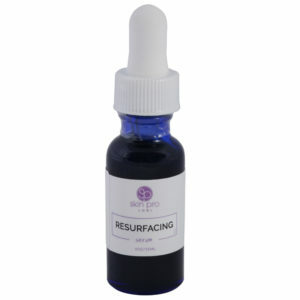 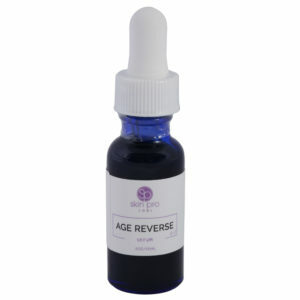 She's been practicing since 1998 and serves customers & estheticians all over the world with her products and services. 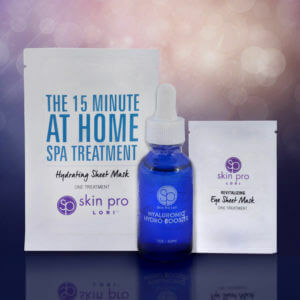 Get Professional Skin Care Tips in Your Email Inbox! 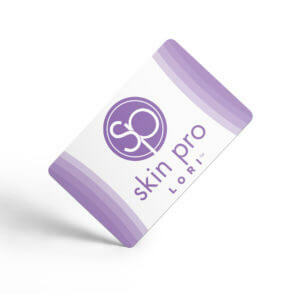 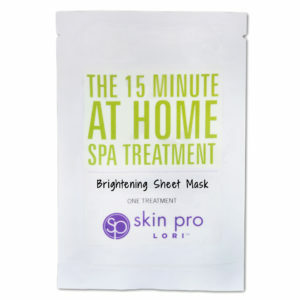 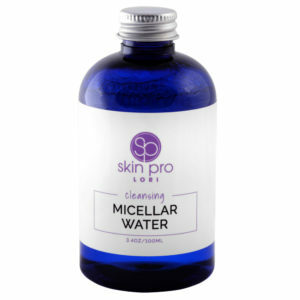 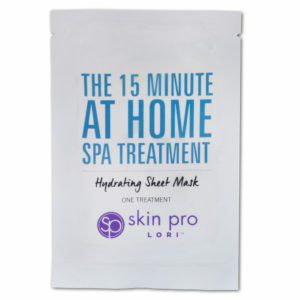 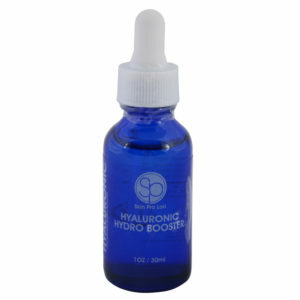 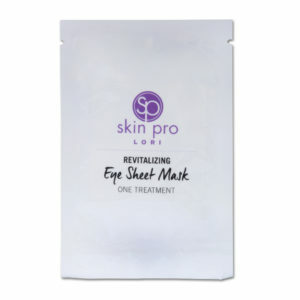 Join our mailing list now to receive the tips, tricks, and new product updates from Skin Pro Lori! 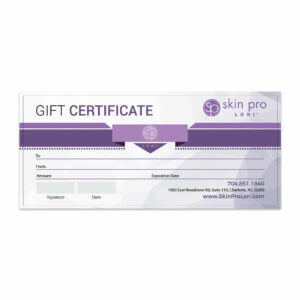 We promise to never spam you and to never sell your information to third parties!